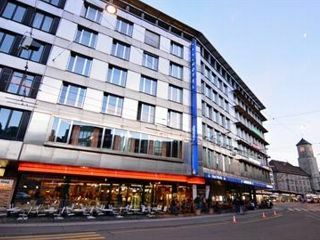 Just a few steps from St Gallen and right on the pulse of one of Switzerland's most beautiful cities, the BEST WESTERN Hotel Walhalla St. Gallen. Whether shopping, sightseeing or business, in just a few minutes you are from the room where you want to be. 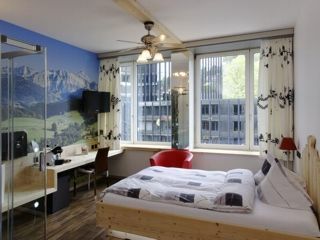 Single rooms on certain dates from CHF 135.00 Double room from CHF 170.00. The prices include the best breakfast in town, free Wi-Fi throughout the house, in every room Nespresso coffee machine and free entrance to the fitness park Einstein.